Great Britain is steeped in history - a past that is rich with bloodshed, deception, intrigue and mystery - abundant too with tales of ghosts and ghouls Headless horsemen riding through the courtyards of coaching inns in the wee hours, ghostly spectres walking down corridors, and the eerie creak of the hangman's noose echoing around a ruined castle. 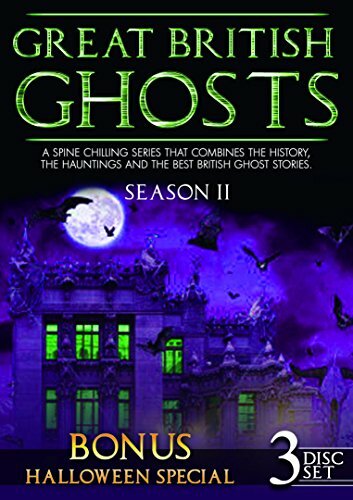 Hosted by Michaela Strachan, this series is packed with spine-tingling tales of the greatest ghost stories of Great Britain. If you have any questions about this product by Visual Entertainment Inc, contact us by completing and submitting the form below. If you are looking for a specif part number, please include it with your message.